Duluth is best known for its port, industrial and manufacturing businesses, as well as the Canal Park tourist attraction. Less well-known is its lively and growing creative economy businesses. Entrepreneurs and producers in craft, artisan and food businesses are a boon to the local economy. This episode of Chris Farrell's "Conversations on the Creative Economy" series comes from that craft district, featuring three people who founded small businesses in Duluth. His guests are Laura Mullen of Bent Paddle, Tom Hanson of the Duluth Grill and Chris Benson of Frost River, all in the Lincoln Park Craft District. All three entrepreneurs emphasized the importance of investing in their workforce, especially in a tight labor market. Mullen explained how she sent some of Bent Paddle's employees to a major craft beer convention to help teach them about the business. Benson recommended aspiring entrepreneurs stay close with their banker, accountant and insurance broker. When running a business, cash flow counts, he said. Careful planning beforehand is also important, said Mullen. Bent Paddle grew a lot in 2016, but that growth can result in floundering under demand if you're unprepared. 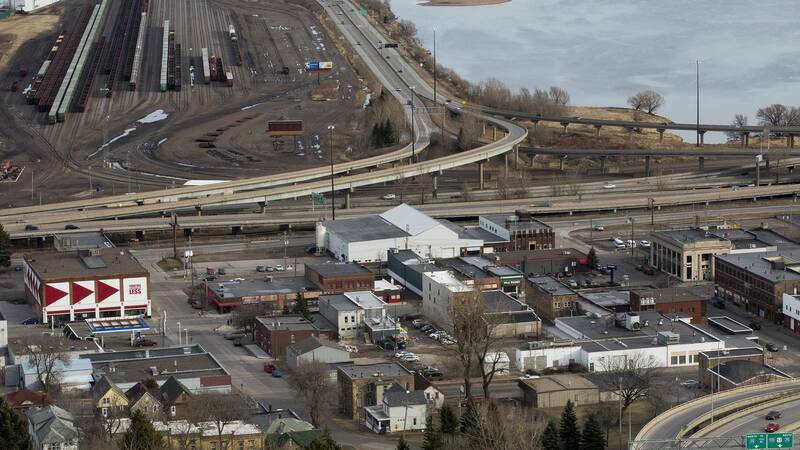 Being connected to where you do business is also essential, all the entrepreneurs in the Lincoln Park District care about what happens to Duluth and have a stake in the success of its economy, said Hanson. Their conversation was recorded in Duluth on April 20, 2017.